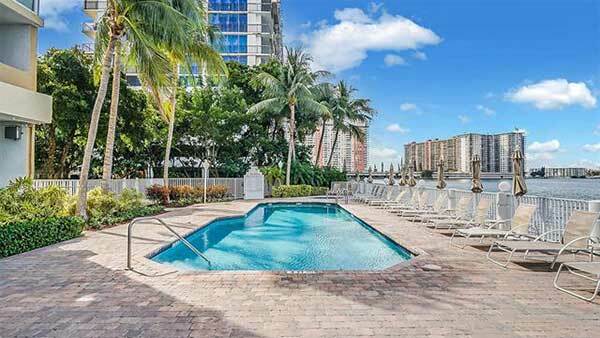 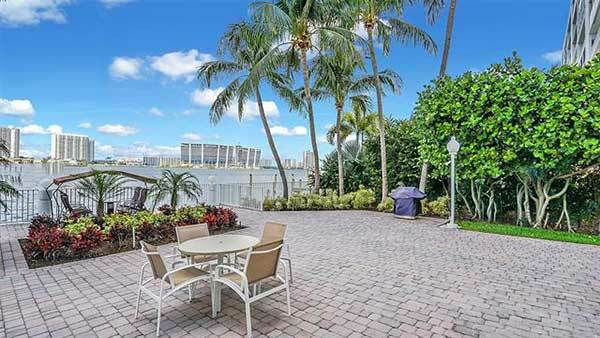 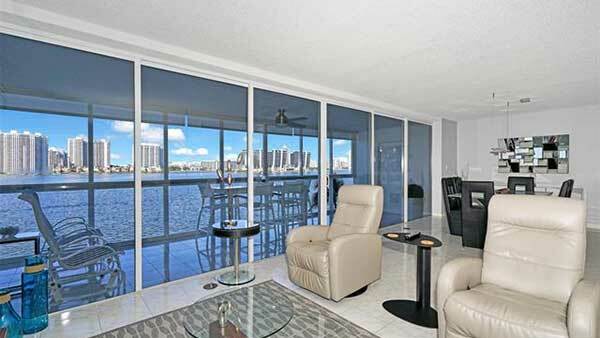 Located in the heart of Sunny Isles Beach, Le Maisonneuve Condo features an amazing bayfront location. 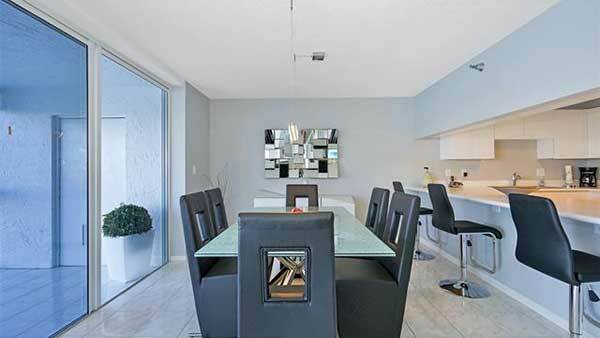 Walk to the crystal blue waters of the Atlantic Ocean or numerous boutiques nearby. 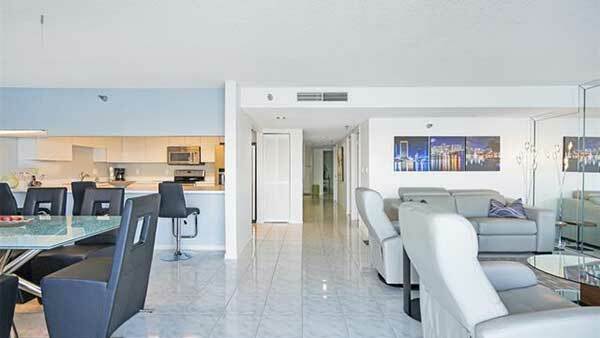 Located in the heart of Sunny Isles Beach, Le Maisonneuve Condo features an amazing bayfront location. 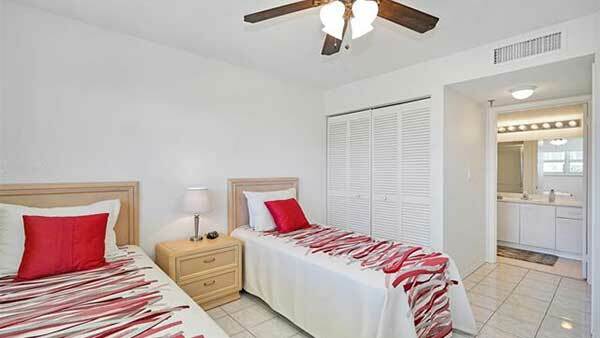 Walk to the crystal blue waters of the Atlantic Ocean or numerous boutiques nearby. 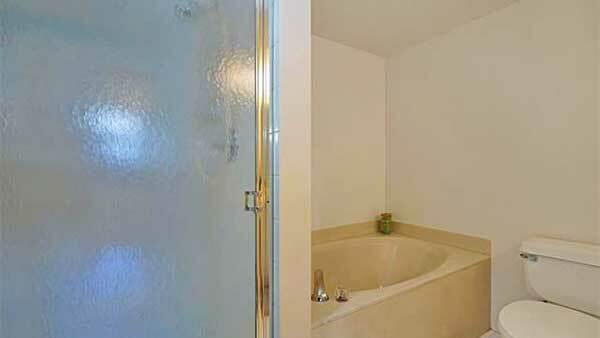 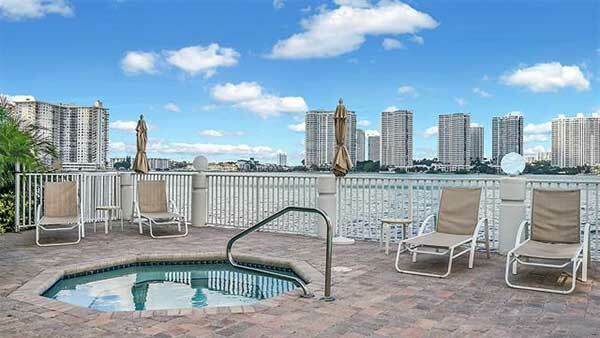 The market in this area is booming and has attracted investors from all over the world. 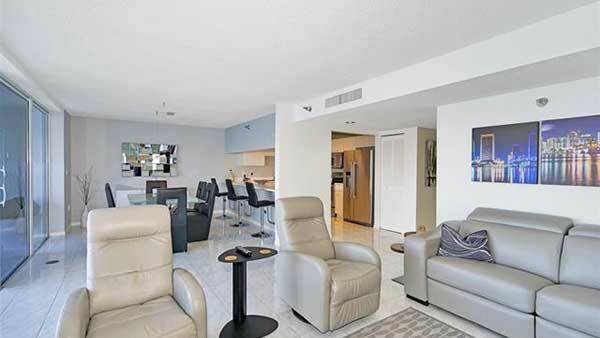 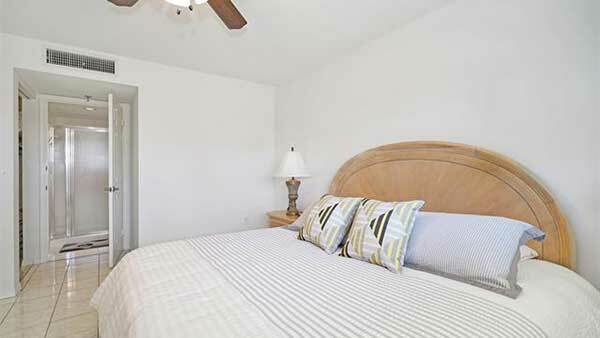 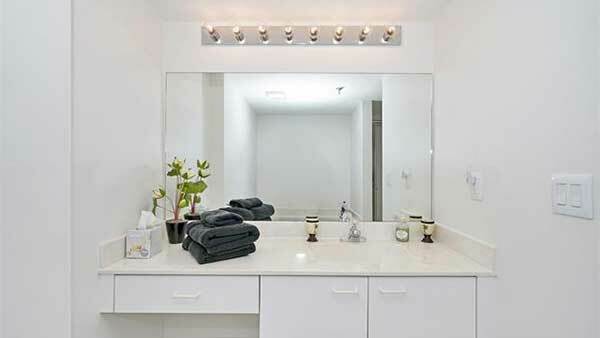 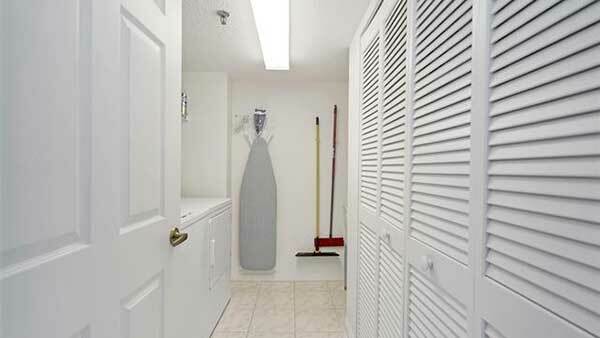 Just minutes away you have South Beach nightlife, Gulfstream, the racetrack, and Aventura Shopping Mall. 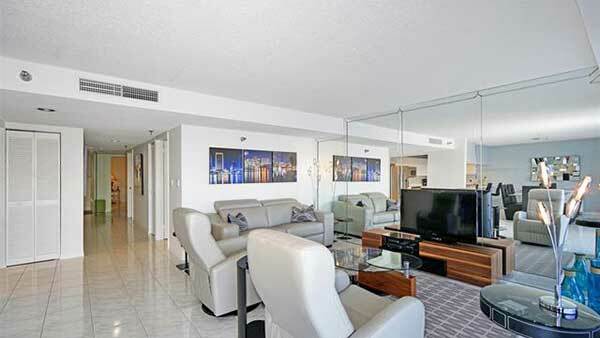 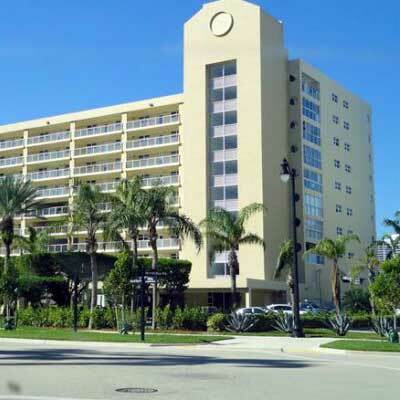 Le Maisonneuve is also close to Bal Harbour shoppes, parks, fine dining, and shopping. 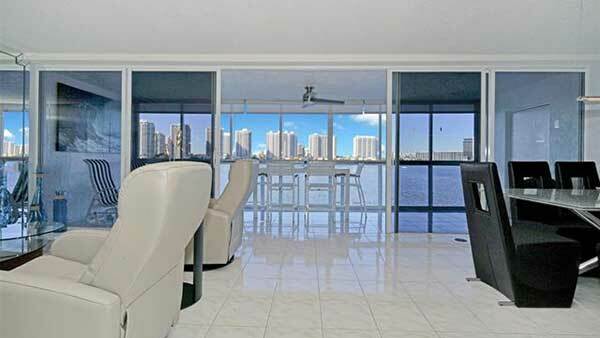 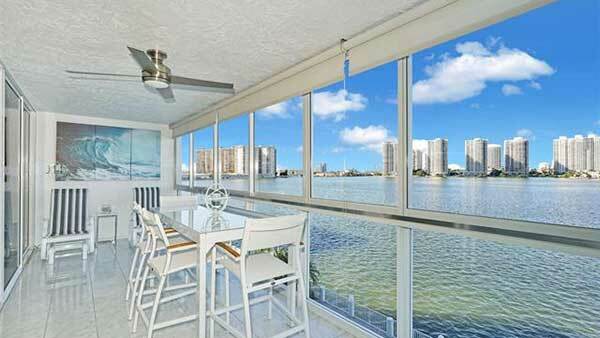 Enjoy spectacular intracoastal views at an affordable price.